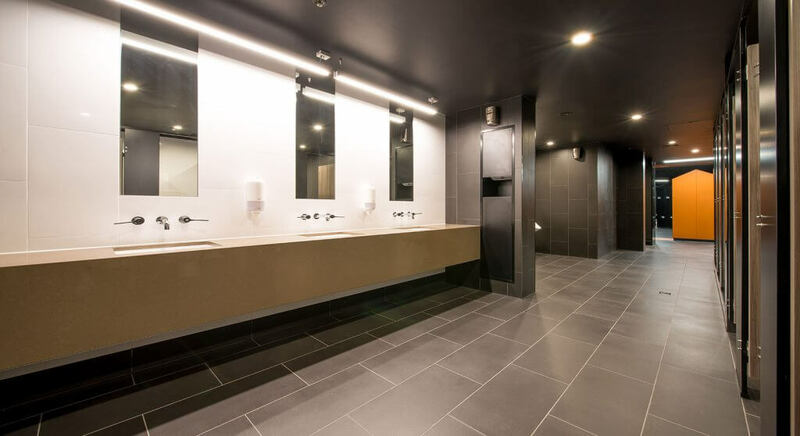 The Grand Hyatt engaged Merit Interiors to undertake the design and delivery of the staff change rooms and amenities. The Grand Hyatt engaged Merit Interiors to undertake the design and delivery of the staff change rooms and amenities. 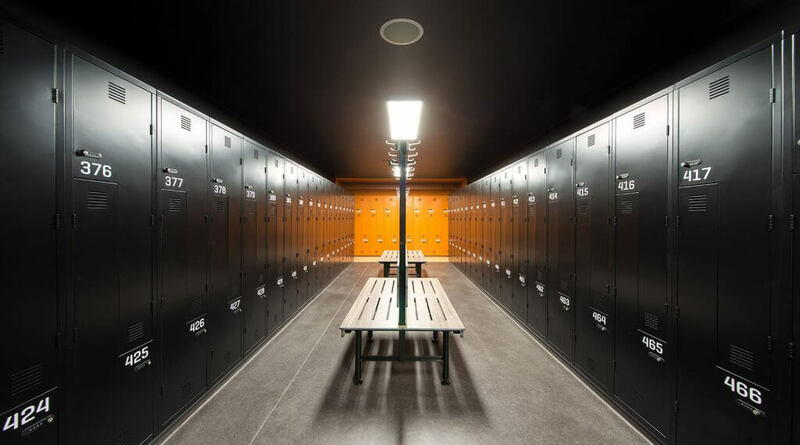 This included both the physical build aspect of the project as well as designing and sourcing over 600 custom staff lockers. Merit proved their ability to work closely with the Hyatt; adhering to their strict budget requirements whilst exceeding their quality expectations.